It’s important for people to find a safe place to sleep at night. If sleeping rough, it’s better they sleep where other people are sleeping. Brighter lit & sheltered areas, good CCTV coverage, cardboard is a good insulator and newspaper to keep off the ground. A bed roll is cheap and easily transportable. Large lidded bins, which can result in crush injuries or death if the bin is emptied. Empty or derelict buildings, with associated risks around fire safety and building collapse. Under bridges, on river banks or near the sea, streams or canals or drains or gullies, which are dangerous in the event of heavy or prolonged rainfall. Isolated remote areas where they may be assaulted. Layers are better than heavy clothes (link to layering – click here), and people’s extremities – head and face, along with your legs, hands and feet are the most difficult to keep warm. 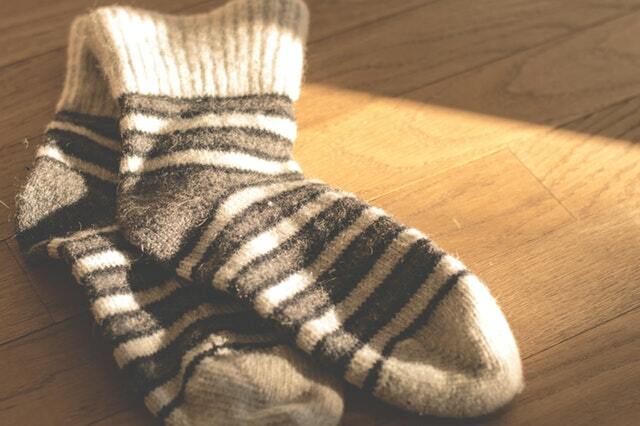 It is a good idea to have long johns, a balaclava and warm socks. If people are really struggling to keep warm, try stuffing plastic bags between your trousers and long johns. 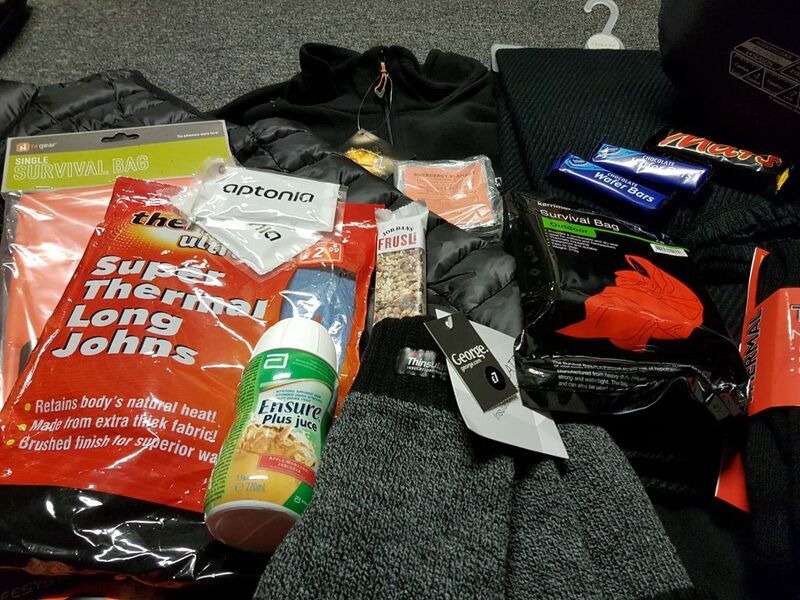 Severe Weather Packs containing winter sleeping bags, space blankets, winter clothing for layering, hand warmers and food are available for distribution from both Streetwork and Simon Community. These packs provide a higher grade thermal quality specifically for the winter. Warm food and drink help to warm the body and provide fuel to maintain warmth. Often rough sleepers are inactive staying in the one place for long periods so high calorific foods, warm drinks and warm clothing all help.